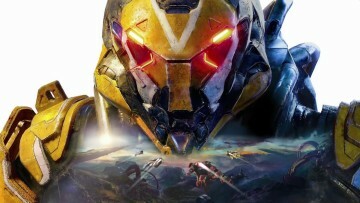 BioWare general manager, Aaryn Flynn has announced that he is departing the company after a 17-year stint at the popular developer. 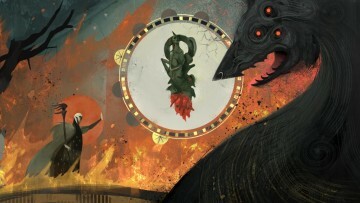 Flynn's previous works include projects such as the Mass Effect, Dragon Age, and other series. Replacing Flynn for the GM position will be Casey Hudson, whose previous work includes being project director for Star Wars: Knights of the Old Republic and the fantastic Mass Effect trilogy. 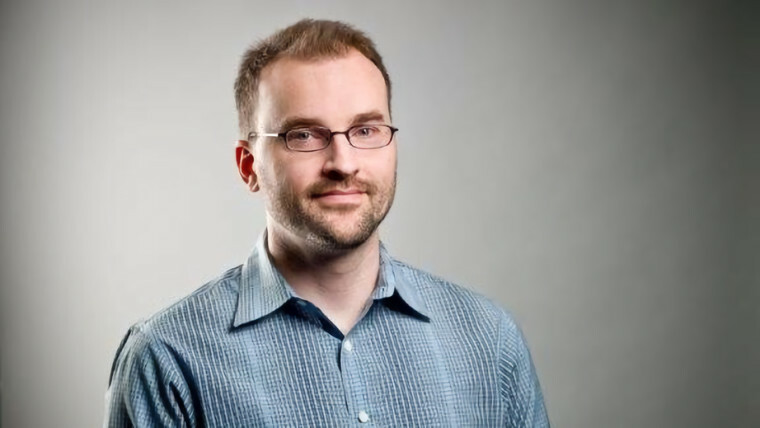 Hudson left BioWare back in 2014 and joined Microsoft Studios as creative director in 2015, overseeing the Microsoft HoloLens' game development. 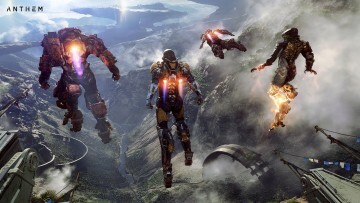 Meanwhile, Casey Hudson added in a separate blog post that he is thrilled to be returning to BioWare, adding "when I left BioWare three years ago, it was the most difficult decision of my career. I needed some time off, needed a bit of change, and wanted to get involved in the new wave of disruptive technologies that were emerging." The change could be in response to the less than ideal reaction Mass Effect: Andromeda suffered at launch, due to the various bugs and animation problems. There have also been reports that all future DLC for the game has been scrapped, in addition to the studio being downsized. 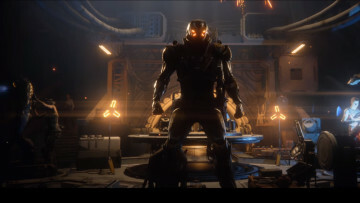 However, with the company announcing its brand new IP, Anthem, at E3 last month, it will be interesting to see how this change in leadership will affect the ambitious title moving forward. Jul 5, 2018 · Hot!